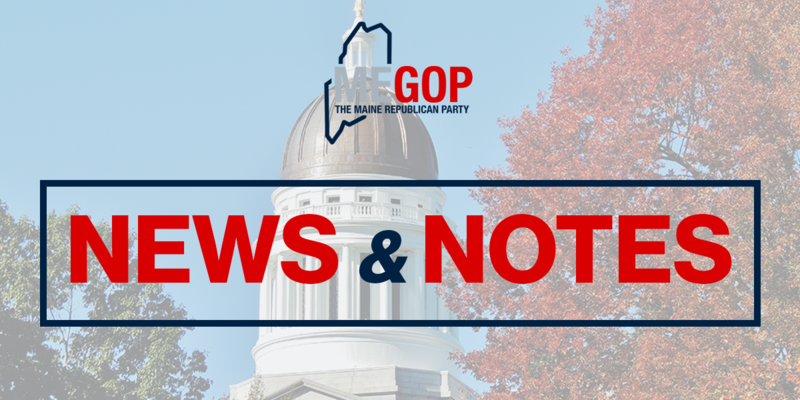 We, as members of the Rules and Procedures Committee of the Maine Republican Party, endorse the adoption of Rule 16.0, which codifies the longstanding use of a plurality as the basis for determining the winners of Maine Republican primary elections and rejects the substitution of ranked choice voting as the standard. We do so for many important reasons. Plurality Voting Works. Plurality voting is tested, tried, and proven. It is part of the Party’s proud history that plurality voting was enshrined in the Maine Constitution after General Joshua Chamberlain, one Maine’s greatest Republican statesmen, rescued the State from civil war over an election dispute. Since that day, the rule of law has prevailed in Maine elections. Plurality voting remains the best process for selecting nominees. The Party has used plurality voting to select its nominees for decades – and it works. Plurality voting is a simple, understandable system that allows election results to be known promptly. It is transparent, as it can be carried out in towns and municipalities with local oversight. And it is fair, minimizing confusion and the possibility that ballots will be disqualified. Plurality voting protects the legitimacy of the Party’s primary process. Will lead to unnecessary delays in determining the outcome of the Party’s primary. In order to maintain the integrity of the Party’s primary, we believe plurality voting, not ranked choice voting, should be used to select the Party’s nominees. Choosing Party Nominees Matters. 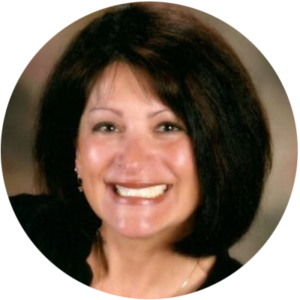 The most important activity the Maine Republican Party does is choose candidates to run for elected federal and state offices. These candidates represent the values, ideals, and policies that the members of the Republican Party believe to be best for our country and for our beautiful State. 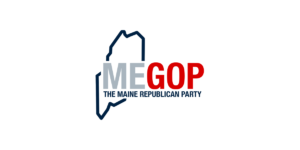 As recognized leaders of the Party, candidates convey the Republican message to Maine voters, help define the Republican platform, and labor tirelessly after their election to carry out the public policies that their constituents elected them to accomplish. It is therefore vitally important that the Party choose its nominees using a process that is fair, transparent, and workable.